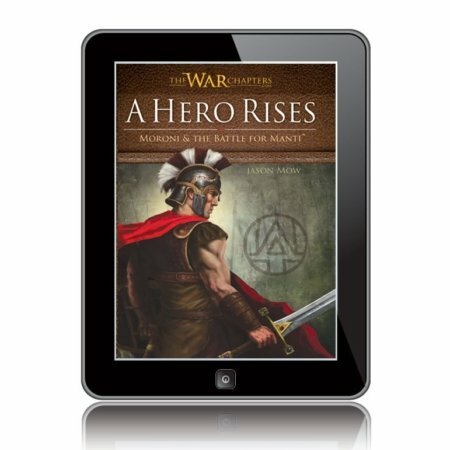 The War Chapters Series is an epic, fictional tale blending the compelling history found in the war chapters of the Book of Mormon with the tactical and military insight of Jason Mow. 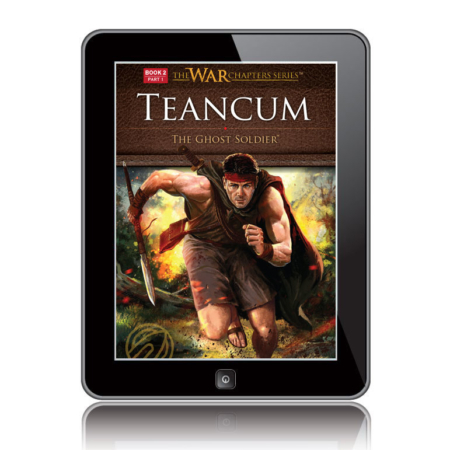 The result is an exciting series that explores the deeper meaning in the wars and struggles of both heroes and villains and provides greater insight into the sacrifices made by these Christian war heroes. From the Perspective of a Modern War Hero. 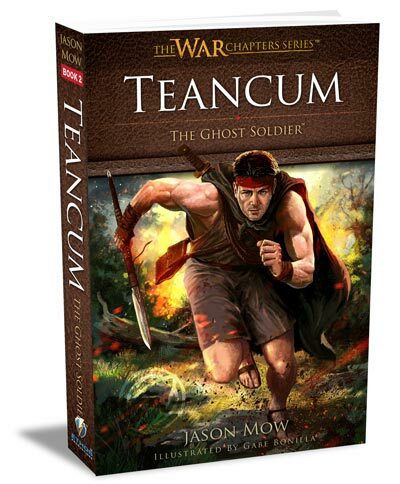 The author, Jason Mow, himself a former Army paratrooper, SWAT team member and decorated police officer, has infused the scriptural story with a wealth of details from his own experiences in war. 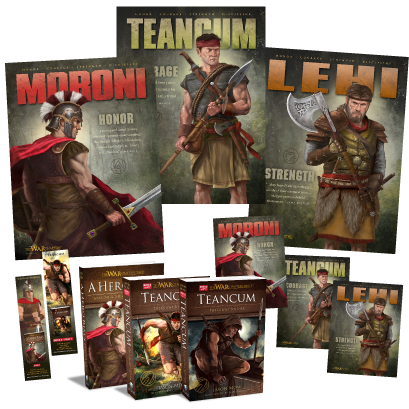 He attempts to help the reader understand the deeper meanings in the stories of warfare, and inspire men and women through the examples of the great heroes like Captain Moroni, Teancum, Lehi, and the stripling warriors. 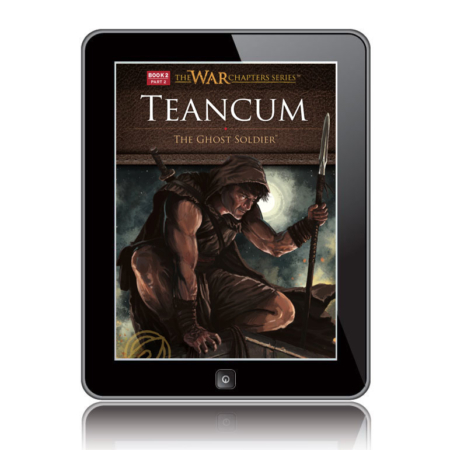 He challenges readers to find out for themselves why Mormon felt the war chapters were so important that he included them in the Book of Mormon. 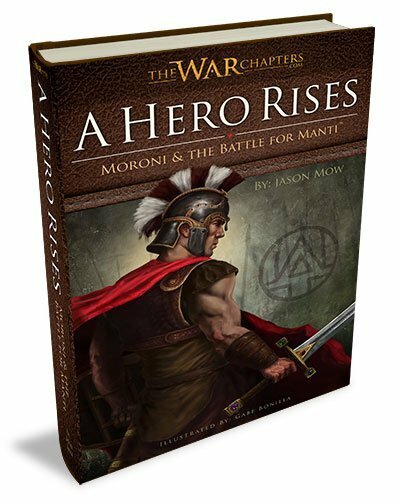 Jason hopes that when readers complete The War Chapter Series of books that they will be inspired to really feast upon the war chapters in the Book of Mormon and ponder the question, “How can I be more like Captain Moroni?”. 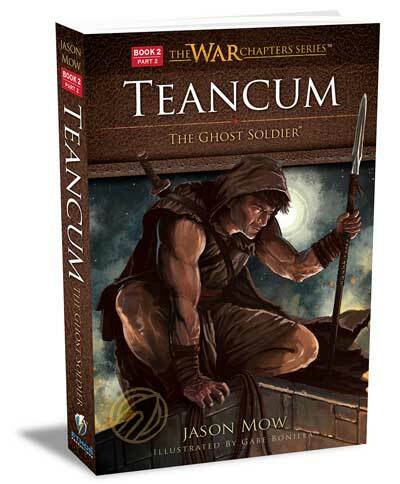 $106.89 $59.99 (Plus sales tax for AZ residents) Sale! 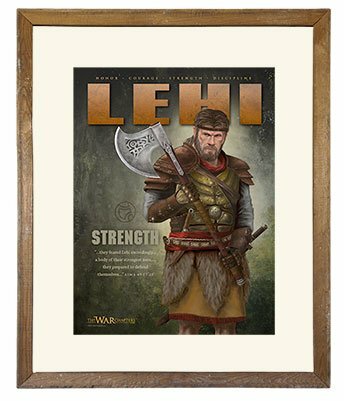 $52.93 $29.99 (Plus sales tax for AZ residents) Sale! 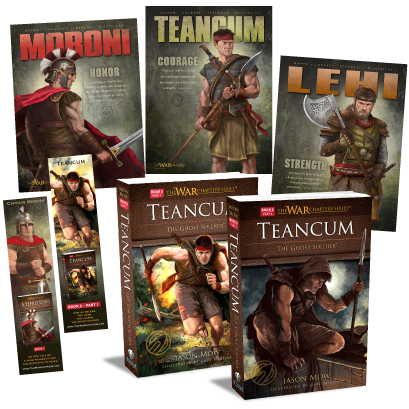 $30.95 $17.99 (Plus sales tax for AZ residents) Sale! Who Do Your Children Look Up To? 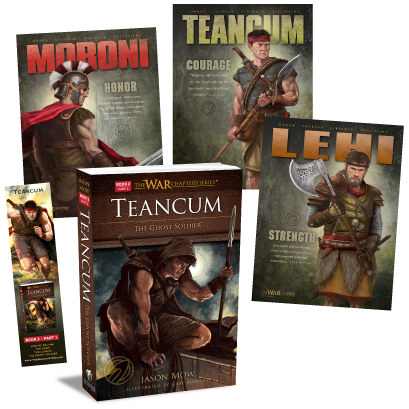 Display these posters of Captain Moroni, Lehi, and Teancum—real heroes from the war chapters in the Book of Mormon. 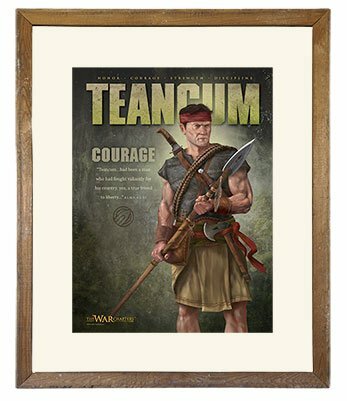 These beautifully illustrated posters will provide images of positive role models to inspire you and your family. 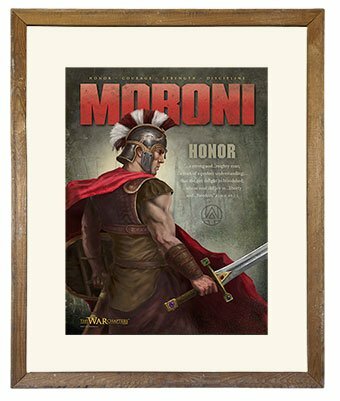 Based on The War Chapters Series of books these hero posters will appeal to young and old and include supporting scriptures from the Book of Mormon to explain each hero’s defining admirable quality.